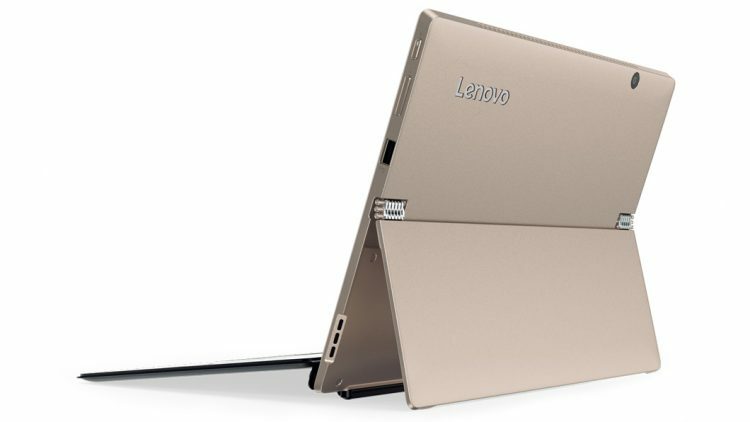 The problem seems to appear most often when it is plugged into the power outlet and when it is used with the Lenovo Thunderbolt 3 dock. Edit the settings for the plan you use. Go to “Change advanced power settings”. Scroll down to “USB settings” and expand it. Change “Plugged in” from Enabled to Disabled. Now the keyboard won’t enter sleep mode when it’s not used and you won’t have the delay when you start typing again.